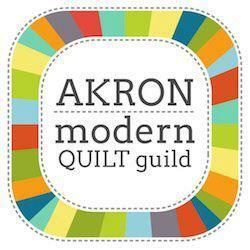 Applique Quilts take on a modern twist with authors Eva Birch, Nancy Gano, and Jodi Robinson. Complete with modern and fresh patterns. Bold and graphic applique shapes are perfect for beginner quilters as well as quilters of any skill level. Directions are clear and easy to follow. Quilts can be made using a variety of different applique methods. 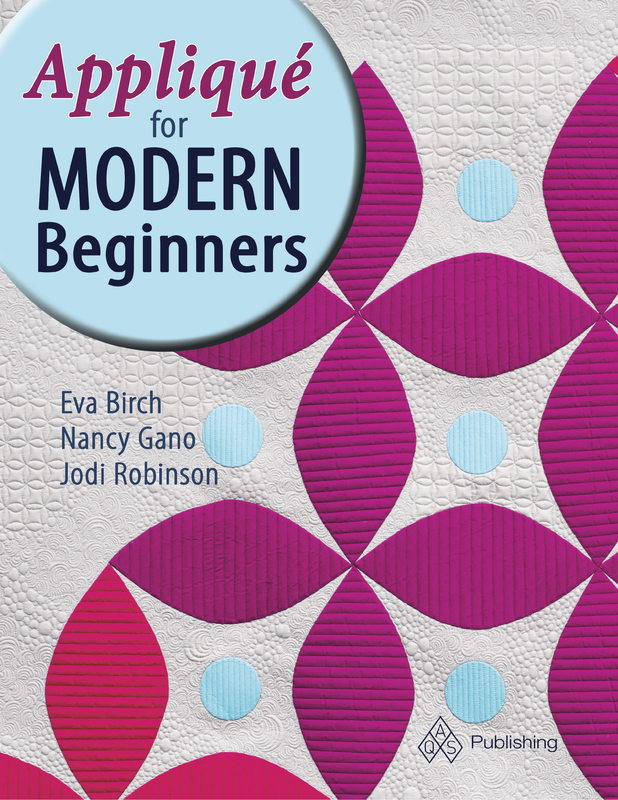 Applique for Modern Beginners is scheduled to be released late July 2016. You can pre-order your signed copy using the PayPal button below. *This is a pre-order, all books will be shipped as soon as we receive them from the Publisher. We are expecting them by the end of July.